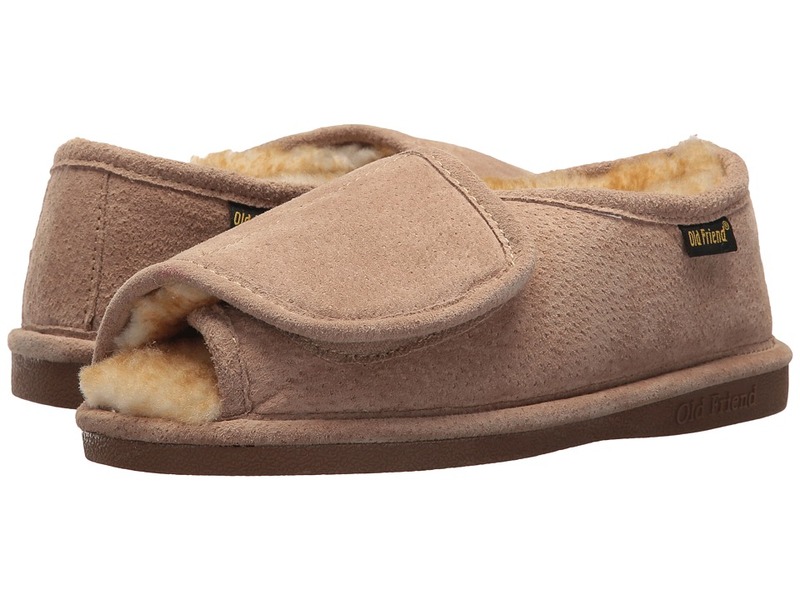 At the end of a long day slip your feet into these comfy slippers from Minnetonka and feel instantly pampered. 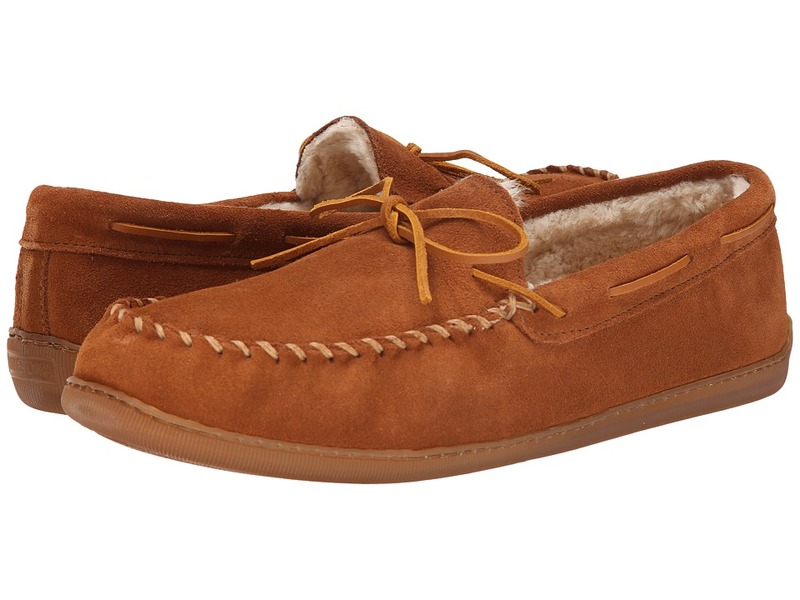 Traditional moccasin design with durable suede upper offers style and comfort. Open entry with 360 lace design offers an easy on and off. Soft pile fleece lining provides cozy warmth to keep your feet toasty warm. 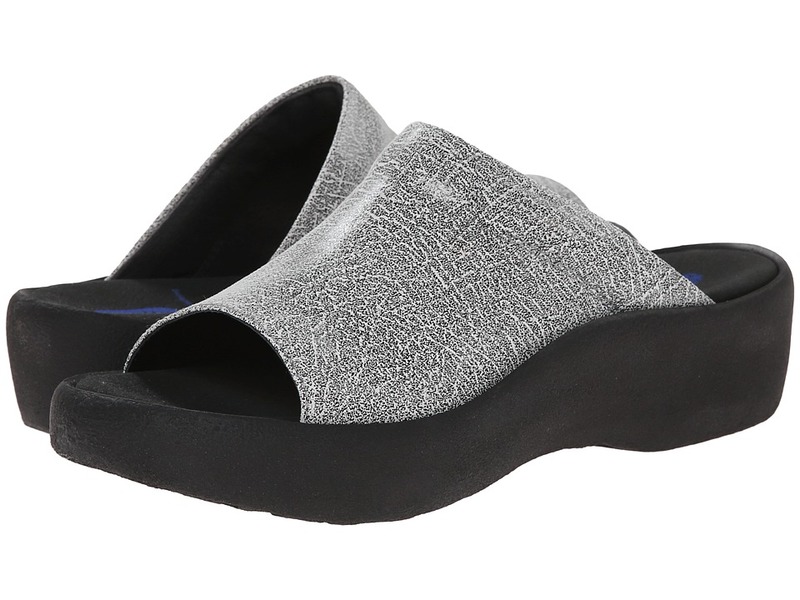 Lightly cushioned footbed with pile fleece cover offers lasting comfort. Rubber outsole with the tread design provides grip inside and outside. Measurements: Weight: 9 oz Product measurements were taken using size 8, width D - Medium. Please note that measurements may vary by size. Weight of footwear is based on a single item, not a pair. Slip your feet into casual comfort with these cozy Old Friend&amp#174 slippers. Leather uppers with a branded tab at the side. 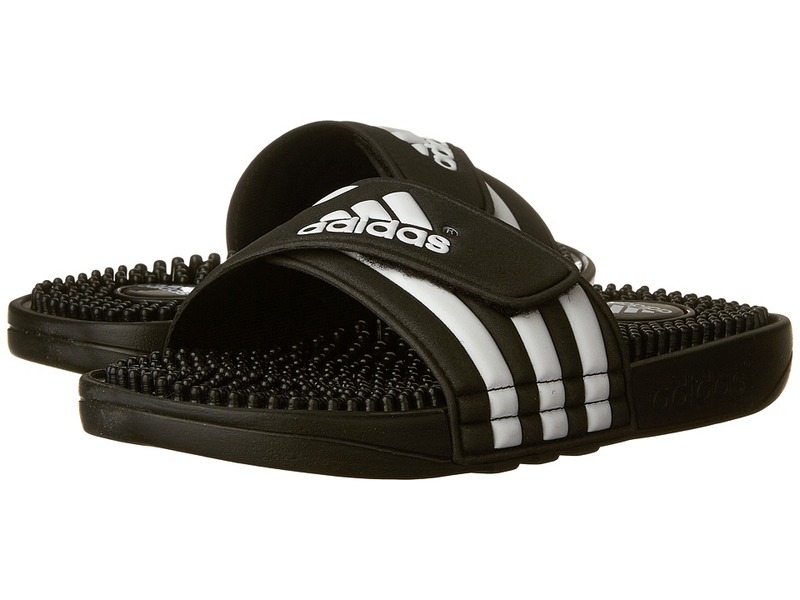 Hook-and-loop strap allows for the slipper to open all the way for easy on and off. 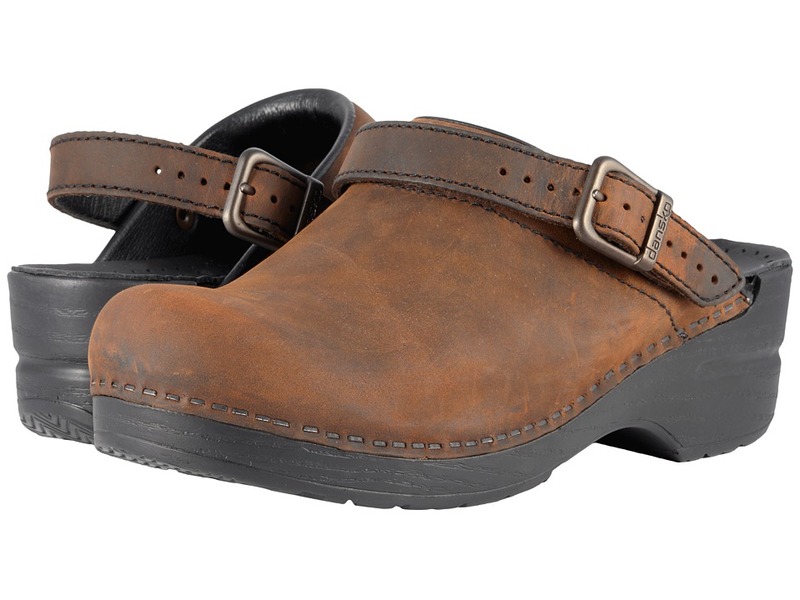 Naturally breathable sheepskin lining and a sheepskin-covered footbed for comfort. Durable rubber outsole. Imported. This product contains real fur from Sheep or Lamb. Fur Origin: Australia. Real Fur has been artificially dyed and treated. Measurements: Weight: 12 oz Product measurements were taken using size MD (US Women~s 6.5-7.5), width B - Medium. Please note that measurements may vary by size. Weight of footwear is based on a single item, not a pair. You may be more comfortable sizing downward for open-back models (for example, if you are a US size 6.5, you may want to choose EU size 36). 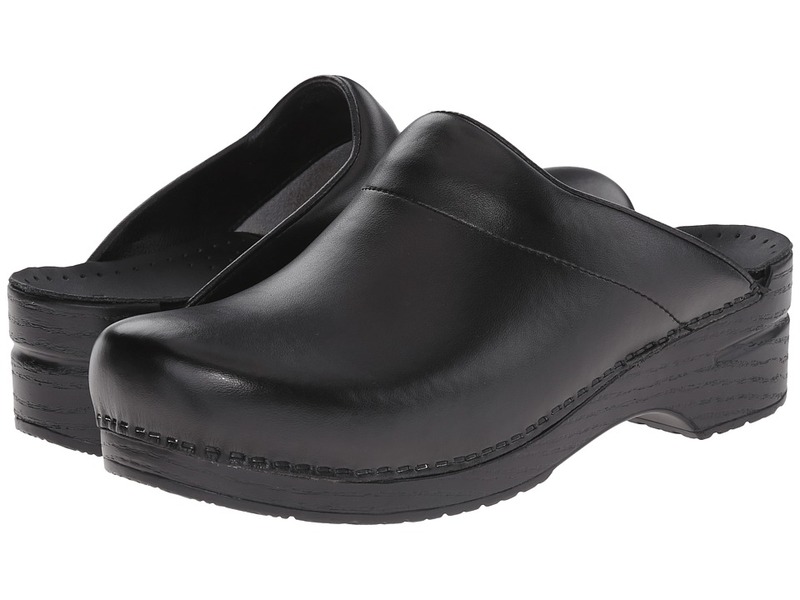 Dansko~s most traditional open-back style with an adjustable buckle strap that still takes on the critical role of providing comfort to those in the nursing, hospitality and other occupational fields. Your heel should be either even with or slightly forward of the back of the clog and your toes should not hit the front of the clog. 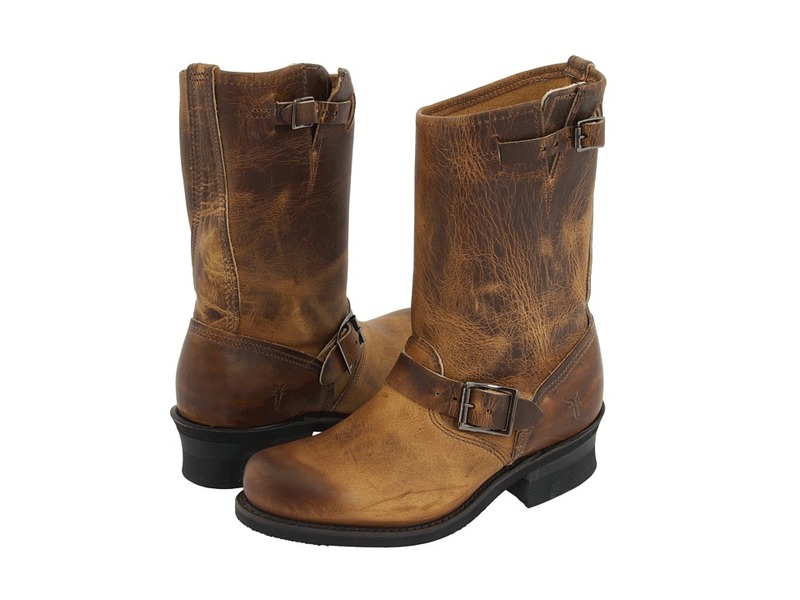 High quality leather upper follows the natural contours of the foot. 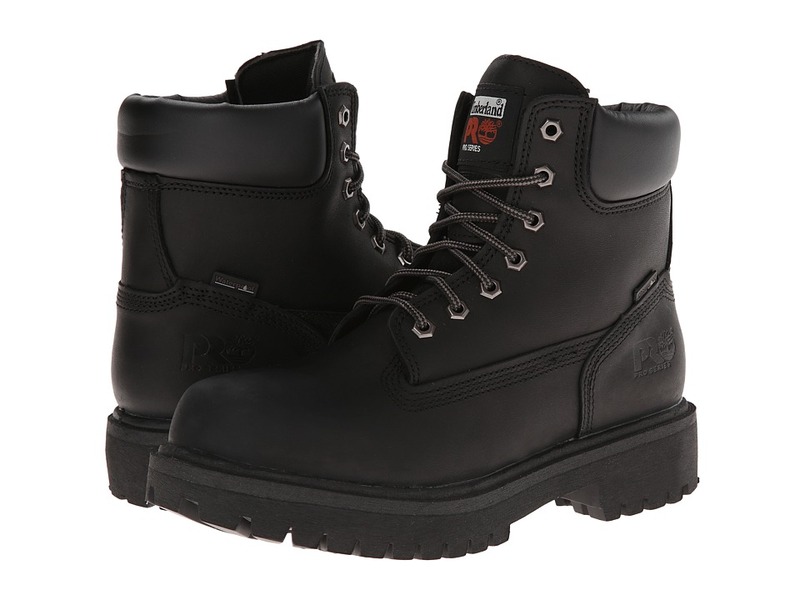 This is a heavily oiled, matte-finish leather with optimal pliability and moisture resistance. 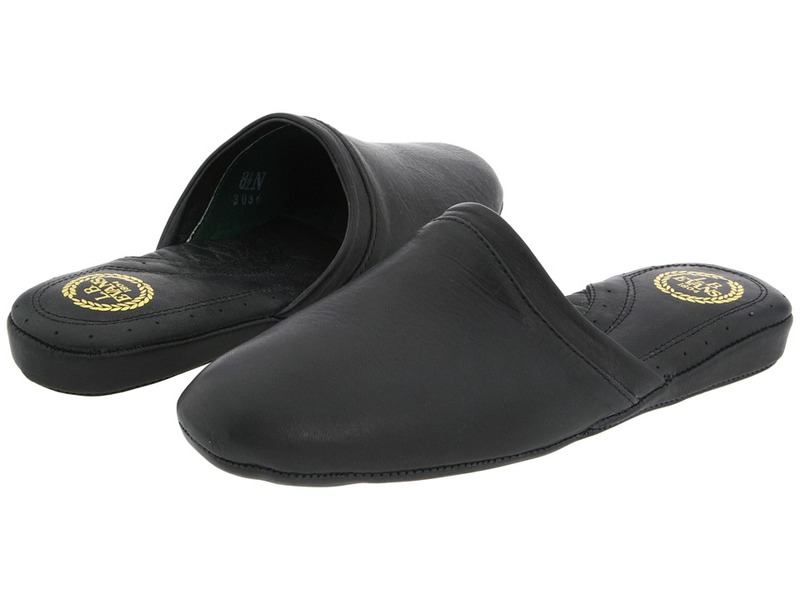 Nonallergenic vegetable tanned leather sockliner wrapped around synthetic foam absorbs and evaporates perspiration. Fully convertible heel strap allows wear behind the back of heel or across instep, your choice! Roomy Thermoplastic toe box provides durable reinforcement and toe protection while allowing toes to move comfortably. 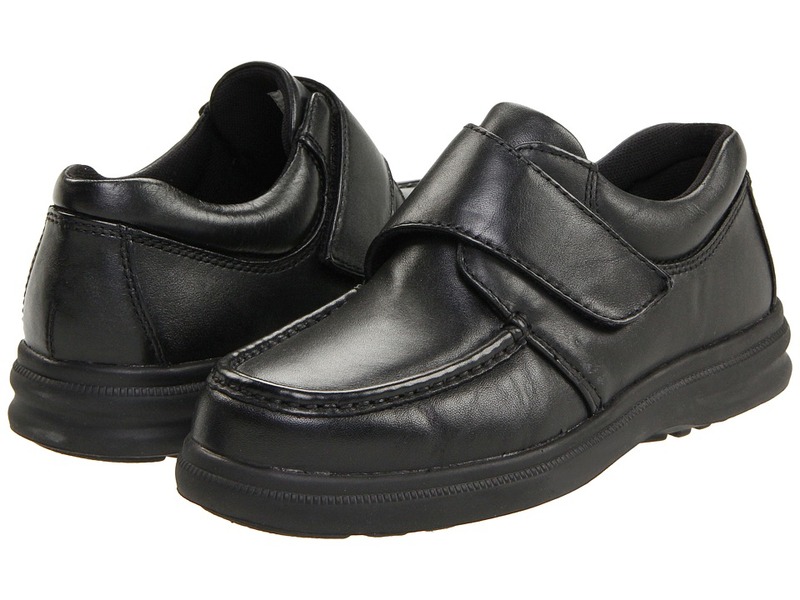 Protective Polyethylene heel counter allows the heel to move up and down when walking. Also provides lateral stability and acts as a natural shoe horn. PVC inner frame provides stability and reduces torque and pronation. Polyurethane outsole provides shock absorption and flexibility. Rocker bottom propels the foot forward when walking. Carries the Seal of Acceptance from the American Podiatric Medical Association. Imported. Measurements: Heel Height: 2 in Weight: 15 oz Platform Height: 3 4 in Product measurements were taken using size 41 (US Women~s 10.5-11), width Regular. Please note that measurements may vary by size. Weight of footwear is based on single item, not the pair. You may be more comfortable sizing downward for open-back models (I.E., if you are a US size 6.5, you may want to choose EU size 36). 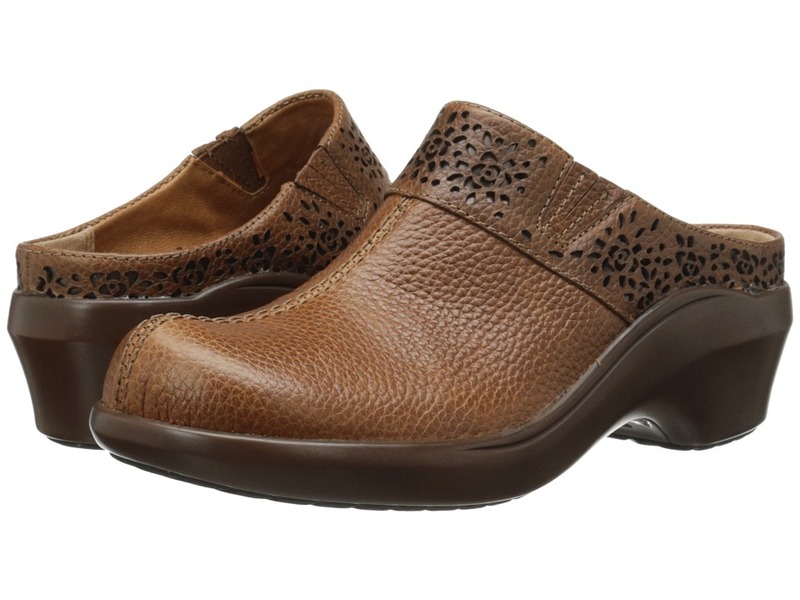 Dansko~s most traditional open-back style that takes on the critical role of providing comfort to those in the nursing, hospitality and other occupational fields. Oiled Leather: heavily oiled, matte-finish leather with optimal pliability and moisture resistance. Oiled Nubuck has the same closely napped, silky feel as Nubuck, but with noticeably more oil tanned into the leather. Naturally occurring blemishes are slightly more visible in these areas and suggest a more rugged appearance. Latigo leather has a smooth, tight grain and semi-gloss to transparent finish. Roomy Thermoplastic toe box provides durable reinforcement and toe protection and allows toes to move comfortably. Vegetable tanned leather lining allows the shoe to mold to the natural shape of the foot. 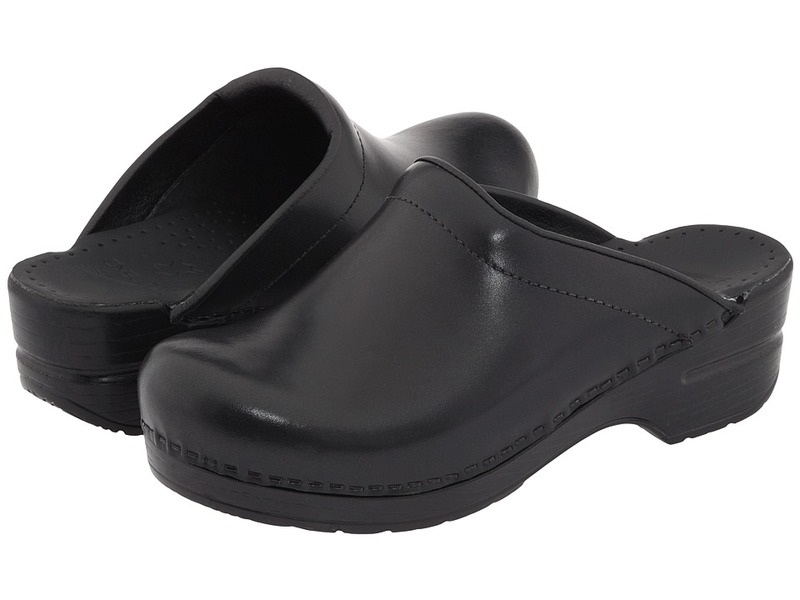 Antimicrobial Poliyou foam in the footbed absorbs and evaporates perspiration. PVC inner frame provides stability and reduces torque and pronation. 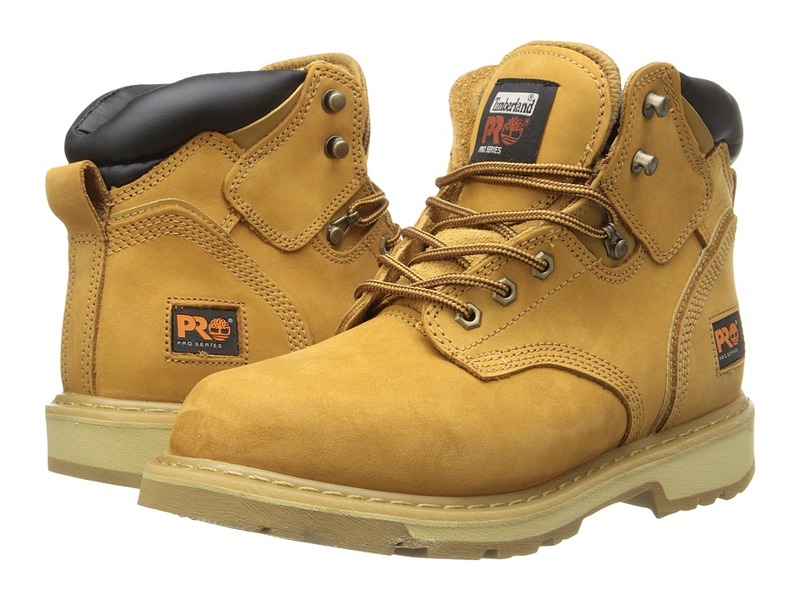 Polyurethane outsole provides shock absorption and flexibility, withstands surfaces of extreme heat and cold, and protects feet, legs and back during long hours of standing or walking. Dansko~s Stapled Clog Collection proudly carries the Seal of Acceptance from the American Podiatric Medical Association. Measurements: Heel Height: 2 in Weight: 15 oz Platform Height: 1 2 in Product measurements were taken using size 41 (US Women~s 10.5-11), width Regular. Please note that measurements may vary by size. Weight of footwear is based on single item, not the pair.